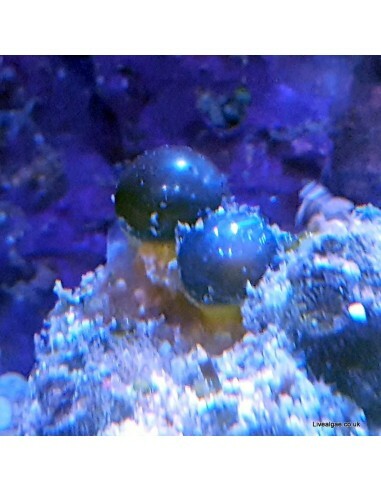 These unwanted micro algae often come as hitchhikers into the marine aquarium, as they can be attached to corals or rock. 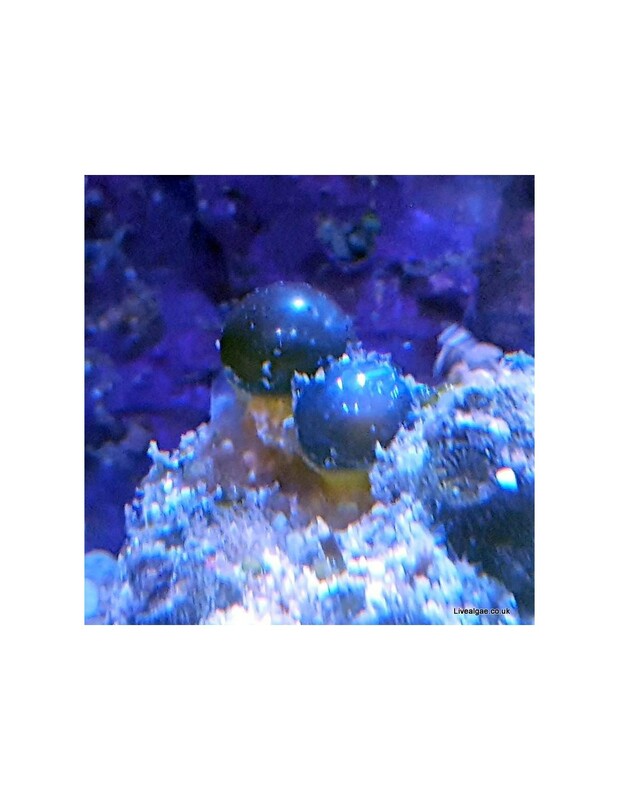 We recommend to inspect every addition to your marine tank, and if spotted to remove them carefully without popping them. If possible remove the rock or coral where it is attached to out of the water and remove the bubble without damaging it. Rinse it in extra saltwater after. Free floating bubbles just remove carefully. Some marine critters like the Emerald Crab are know to eat this micro algae.